The Department faculty promote more cross-pollination in research by organizing faculty members into theme- or expertise-based groups that we call research estuaries. An estuary is a metaphor of what we envisage to do—develop an interdisciplinary and transregional research profile, while maintaining our traditional disciplinary research agenda. In Imperial-Time-Order (Brill 2016), Kun Qian offers a critical study on a persistent historical way of thinking in modern China, centered on notions of time, morality, and empire. Charles Exley’s recent book, Satō Haruo and Modern Japanese Literature (Brill, 2017) offers the first comprehensive examination of Satō’s literary oeuvre from the 1910s through the 1930s. The study examines the ways in which he interacted with cultural discourses of the time, such as the fantastic and mental illness. 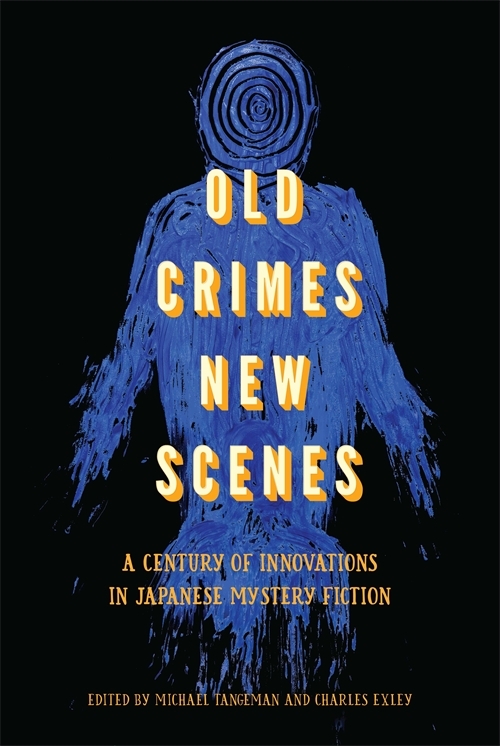 Ali Richardson (MA, 2018) offers an analysis of novelist Yamamura Misa's treatment of cultural identity and gender in Yamamura's Katherine series detective stories. We encourage undergraduate research and creative activity that you collaborate with a faculty member or undertake an indpendent project under faculty supervision. We also recognize the best undergraduate research in our undergraduate research fair every spring. Statistical treatments of information have been a regular way to find significant patterns, especially in SLA research. More recently, we also began using large corpus data to aid research in historical and literary studies.